Yesterday I flew back to my adopted home, Germany, from my real home, Ireland. Leaving was hard after spending almost one month with my family and old friends and having met some new friends too. But that’s the thing with being an emigrant. You fly “home” on holidays and then you leave there to fly “home” to where you live. It is all home, just in different ways. On arrival in Frankfurt the boys and I were reunited with The Bavarian, who we hadn’t seen in over two weeks. Most of the sadness of leaving Ireland was forgotten as we saw his smiling face behind the barriers at arrivals. Then there came an unexpected further boost to my mood. When I switched my phone on, it binged and bonged and beeped with various messages, one of which informed me that this little blog of mine has been shortlisted in the Diaspora category of the Blog Awards Ireland 2016! Earlier today another mail arrived telling me that public voting is now open and will remain open for less than one week. Voting closes on Tuesday next, 23rd August. If you like what I write, you can click here to vote in the Diaspora category, logging in with Facebook, Google or LinkedIn. 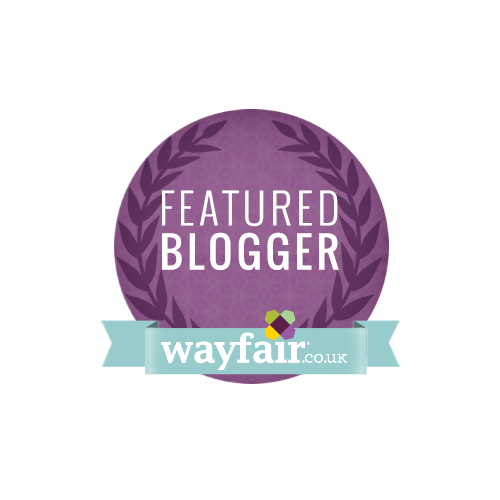 While you are there, pop over to the other categories too where there are lots of great blogs to choose between, including many of my fellow Irish Parenting Bloggers. Thanks for reading and for all your support, engagement and encouragement since I started out.